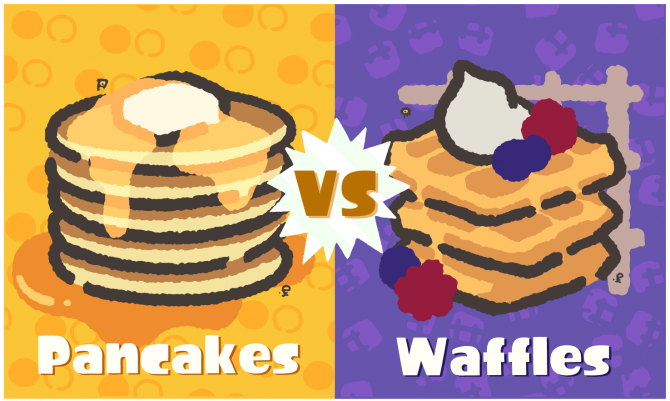 Splatoon 2's second Splatfest event has been announced for early September, and will ask players to choose between two superpowers: flight, or invisibility? 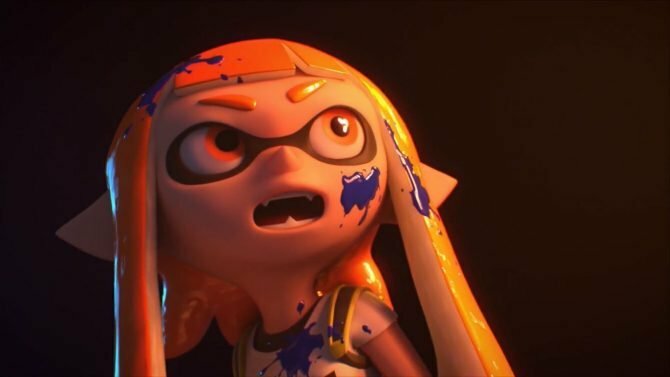 Splatoon 2 released last month to eager Nintendo Switch owners and has largely been praised for keeping what worked in the Wii U original and refining it even more, with the game’s next limited time Splatfest event coming in a few weeks. 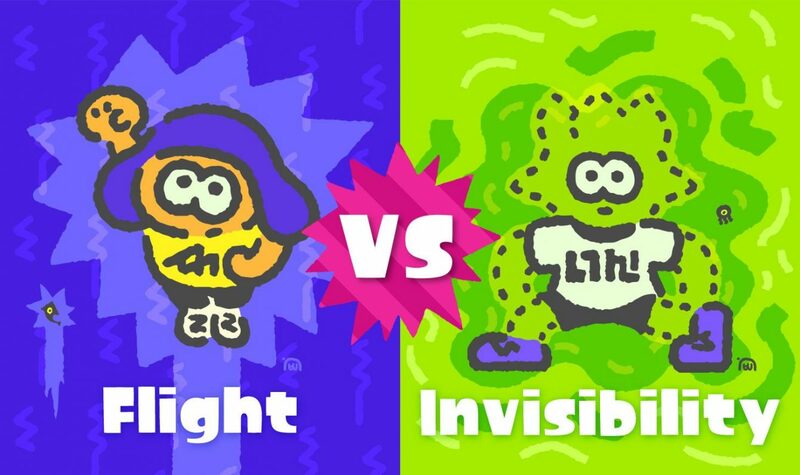 Nintendo’s UK and European channels have confirmed that the next Splatfest event is coming during the first weekend of September (1-3), with the event to feature a superpower-themed competition that will have players choosing between flight or invisibility as their preference. 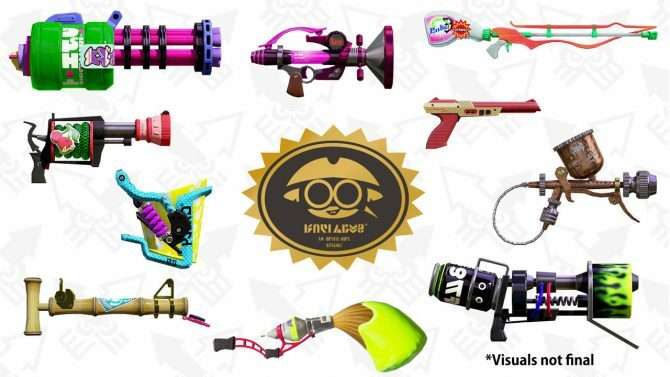 While no other details for the event have been confirmed at this time, you can expect a similar approach from previous Splatfest events (including the first for Splatoon 2) with accompanying ink colors, limited time gear to collect, and more. The first Splatfest event for Splatoon 2 took place just earlier this month between Ketchup and Mayo, and while Ketchup commanded the popular vote by a significant margin, Mayo ended up as the victor in a surprising upset and taking the majority of wins over the course of the event. 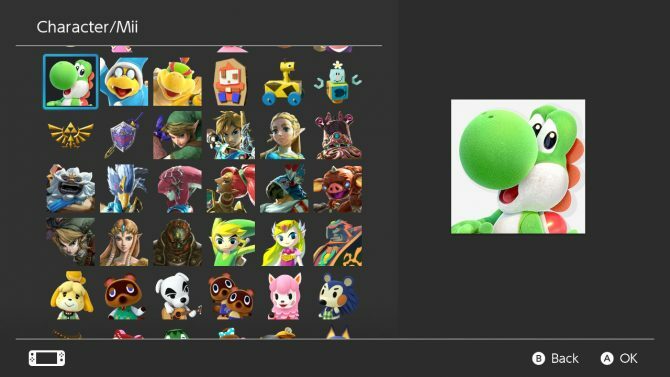 Personally, I vouched for Team Ketchup and was stunned at the last minute upset, but this time around I think I’m going with #TeamInvisibility: you’ll never see it coming.